This world has its own way to amaze us. Many of the incidents happen that made us wonder about how small this world is! 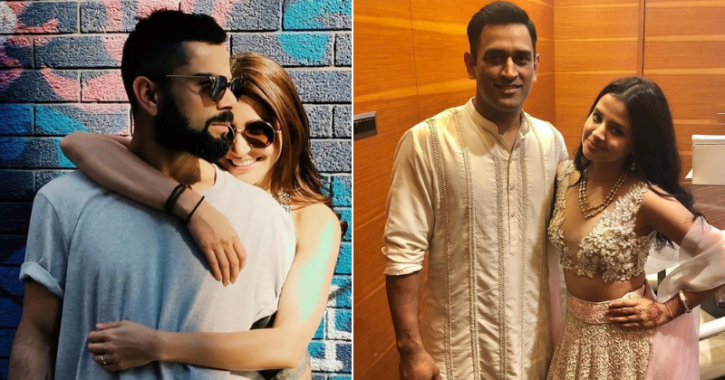 Sometimes the people we think might not have any connection turns out to be the childhood friends and that is exactly the scenario in the case of Anushka Sharma and Sakshi Dhoni. Till now, everybody else assume that the only connection between these two lovely ladies is the fact that their husbands are cricketers who also happens to be friends but now a surprising revelation has been made that states that Bollywood actress Anushka Sharma and Sakshi Dhoni were classmates in their childhood and know each other from a long time before getting married. Anushka Sharma was an Amry Bratt. Her father was in Army so they faced a lot of transfers across the country. From many places where the father of Anushka Sharma was transferred, Assam was one of them and that’s when she became classmates with Sakshi Dhoni who is now the wife of Indian National Cricketer Mahendra Singh Dhoni. 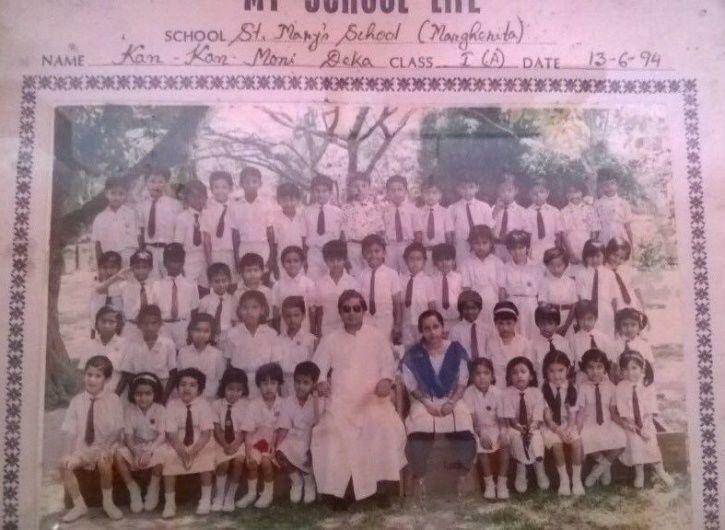 This old picture from their childhood is the proof that these two lovely ladies have shared a school when they were really young. There are other pictures too that depict that the two were friends way before they got married. The other pictures are taken when they were in their 20s but they were still unmarried at that time and this news is making us wonder about how small this world is and how our life holds the ability to amaze us in pretty unexpected ways. Now, Anushka Sharma is married to Virat Kohli and Sakshi Dhoni is married to Mahendra Singh Dhoni. Both of these gentlemen are amazing cricketers and play for India. Sakshi and M.S. Dhoni have a beautiful daughter together while Anushka and Virat got married about a year ago. Previous article Indian Army On Bigger Frame By A Photographer Named Arjun Menon!